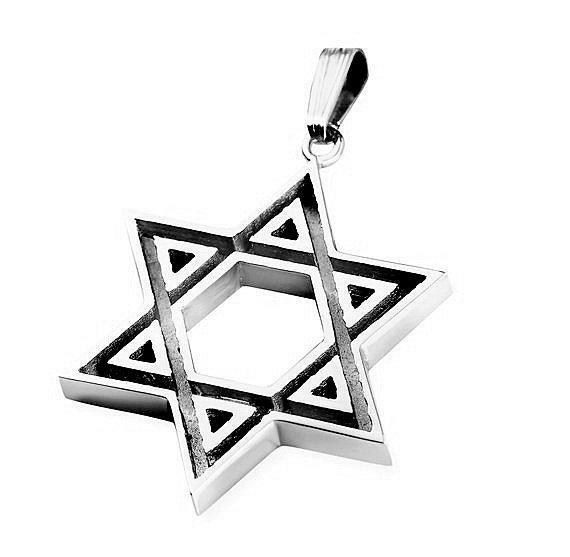 Be proud of your Jewish identity with this gorgeous engraved 925 sterling silver Star of David pendant. It will look perfect for every occasion. 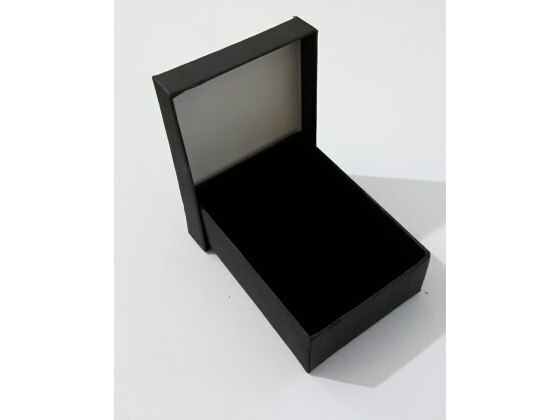 Including sterling silver chain (45 cm /17.7 inch) and gift box. The Magen David, or as otherwise known in English as the Star of David is a six-pointed star with two triangles which interlock. There is no exact origin for this symbol however tradition has it that King David used such a shield. This Jewish symbol has been mentioned in historic instances throughout history.